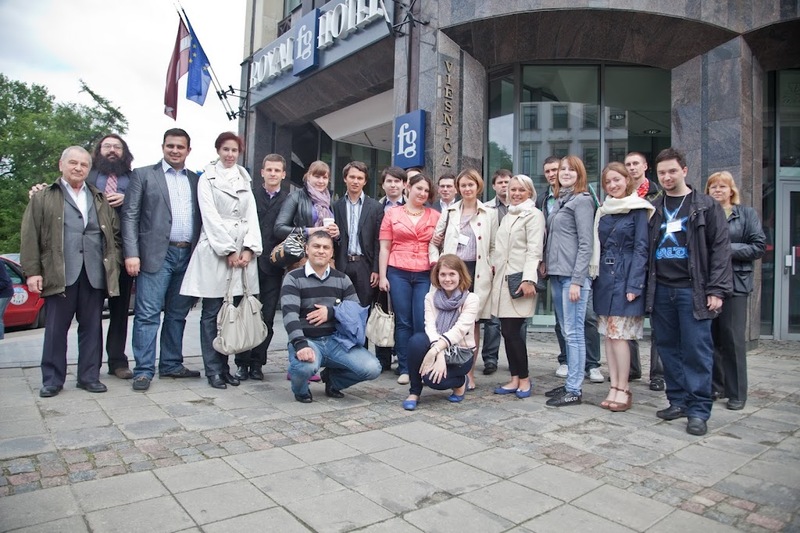 June 5-9, 2012, IUYF members attended Roundtable of young experts of Baltic States and Russia, hosted in Riga, Latvia. 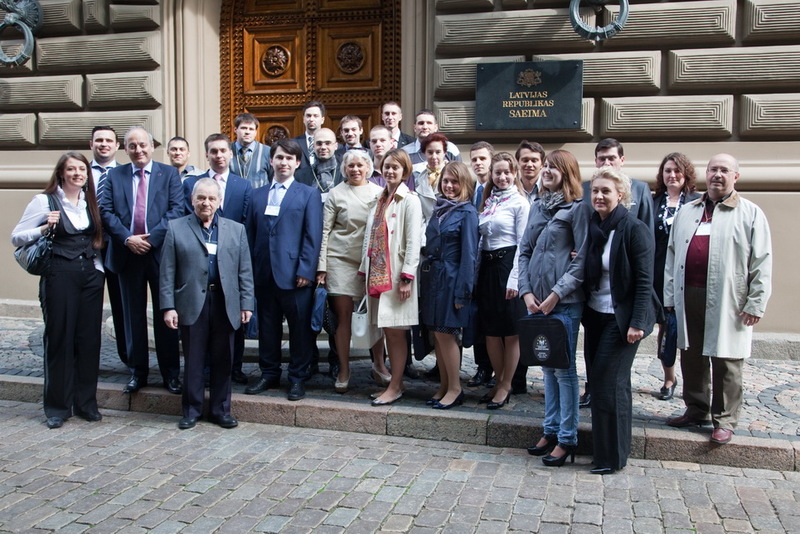 Office of Agricultural Affairs (OAA Moscow). USDA (United Sates Department of Agriculture) has both, an agricultural affairs office and agricultural trade office, at the American Embassy in Moscow. FAS (Foreign Agricultural Services) coordinates and directs USDA's responsibilities in international trade negotiations, working closely with the U.S. Trade Representative's office. Trade policy experts at FAS help identify—and work to reduce—foreign trade barriers and other practices and policies that hinder U.S. agricultural exports. FAS is the enquiry point for World Trade Organization (WTO) sanitary and phytosanitary issues and technical barriers to trade. As such, the agency serves as the official conduit for notifications and comments about these measures. On these pages you can learn about how to follow Russian law and regulations on exporting U.S. products to Russia.